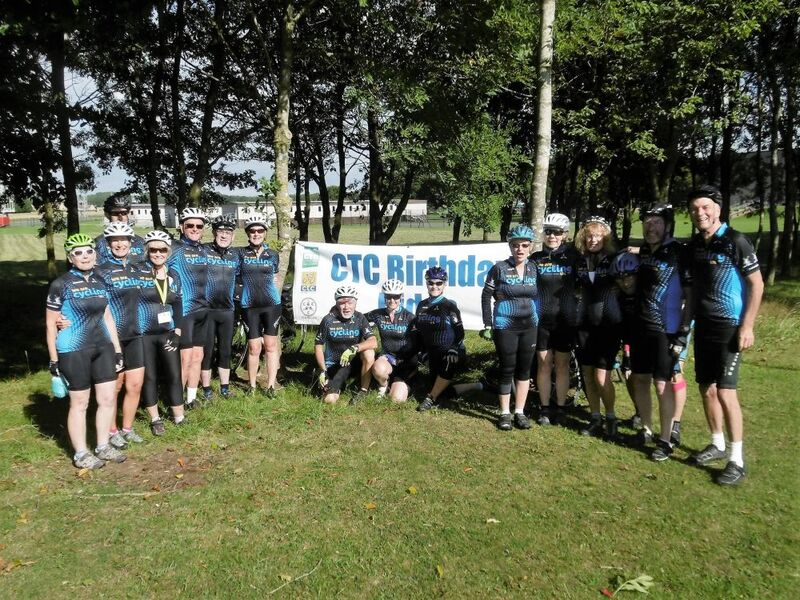 CTC Two Mills group organise full day cycle rides every Sunday, usually leaving from the famous Eureka Cyclists café on the A540 (Wirral) at 10am. Take a look at our 2019 rides programme to see where we are going next year - beyond Chester into the lanes of Cheshire, Wrexham and occasionally the hillier parts of North Wales as well as gentler stretches on the Wirral. We want as many people as possible to enjoy cycling. 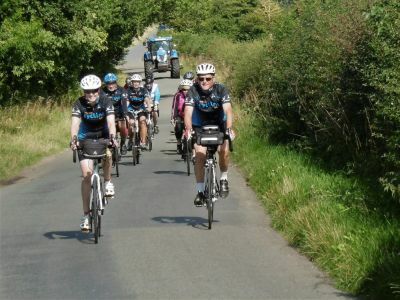 We are a friendly, mixed group, often with 15 or more riders out for the day - why not join us? We cycle mostly on surfaced roads at an average speed of 10-12 miles per hour - but speeds and surfaces do vary. We arrange gentler routes with plenty of sight-seeing, eating and drinking. There will be one or two car-assisted rides during the year so that we can cycle further afield. 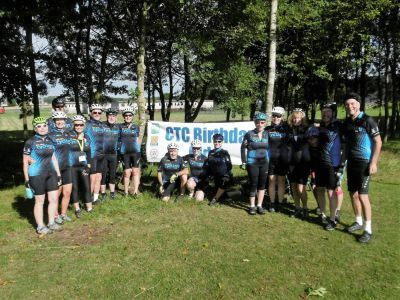 We have members who like the challenge of the longer distance rides offered through Audax UK. We organise occasional weekends away and some of us cycle-tour, moving-on with lightweight kit carried on the bike. We also camp at cycle rallies and often join the popular Semaine Federale in France. Click here to sample a flavour of our recent rides. You don't need to be super fit. Just make sure that your bike is roadworthy. Bring a spare inner tube, pump and tools in case of a puncture. It's a good idea to carry a drink and maybe waterproofs if we are out all day. We will stop for lunch at a café or a pub where there is usually somewhere suitable close by for those who prefer to bring their own sandwiches. We do try to keep a reasonable pace and stay together as a group. No-one will be left behind especially not newcomers. Our rides are led by experienced volunteers. who can tell you more. Wirral Bicycle Belles offer short, easy-paced cycle rides just for women. Meet for 10am usually on third Saturday morning of each month in front of Lever Building on Wood Street, Port Sunlight, CH62 4XB. We ride a circuit of perhaps 15 to 20 miles with a café stop midway returning about 1pm. or text 07719-282243. 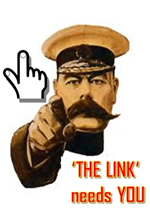 Have a look at our Bicycle Belles Blog, or find us on Facebook (Wirral Bicycle Belles). the group secretary, for more information, or Sylvia and Brian 0151-608-0296.